The Yorkshire Terrier Breeders listed below is not meant to be a comprehensive list of breeders. However, we’ve compiled this list of Yorkshire Terrier breeders from available resources on the web. 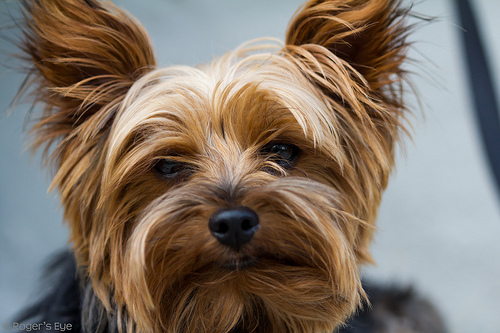 We encourage you to become familiar with the Yorkshire Terrier Breed. Especially before you begin your quest to find the perfect puppy from a breeder. Know that it is crucial how a breeder treats their dogs. This reflects on the pre-natal development of the Yorkie as well as the association it has with its mother during its early few weeks of life. Now that you are looking through Yorkshire Terrier Breeders, I would encourage you to read our article 11 Tips for Choosing the Best Puppy in a Litter before you visit a Yorkie breeder. If you intend to do your purchase over the internet, make sure you review our article Avoiding Puppy Scams. Another serious consideration that prospective puppy owners consider is whether to get a male or female Yorkshire Terrier puppy. 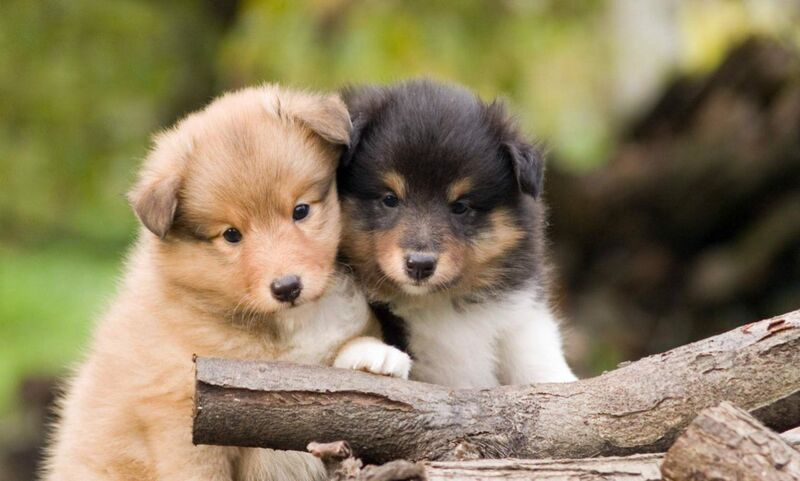 We review this dilemma in our article Should I Choose a Male or Female Puppy. If you are a Yorkshire Terrier breeder and would like to be included in our breeder listing, submit your information through the ‘Contact’ link at the top of the page. We will require you to provide a link back to our site or one of our articles on your site before we will include you in our listing. You also may want to bookmark the Yorkshire Terrier Pregnancy Calendar Calculator.